Saga Prefecture started a new project “Nyasu Kikyu Saga Raisyu! ～Kikyu no Machi de Sagase! Rocket Danin 1000 Mannin! 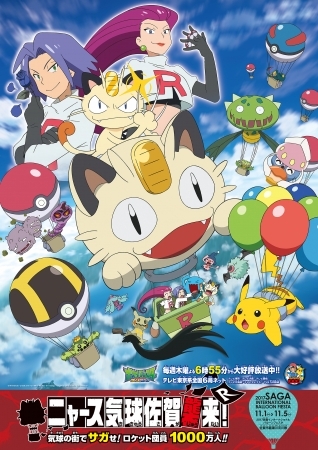 !～” in commemoration of the fact that the number of broadcasting of the TV animation “Pocket Monster” counts 1,000 times. 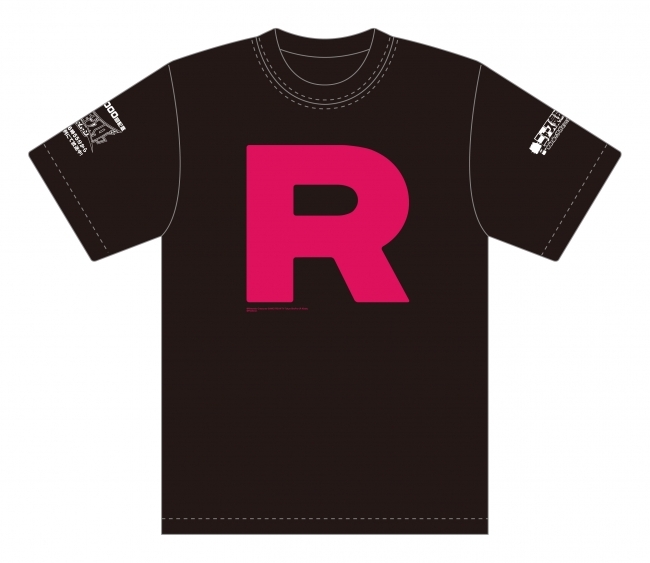 Saga Prefecture is collecting the members of Rocket Dan in accordance with the convention. Also, the design of the signboard of “Balloon Saga Station” will become Nyasu Hot-air Balloon while the convention is held. Nyasu himself will appear at the balloon festival which will be held from the 1st to the 3rd of November. 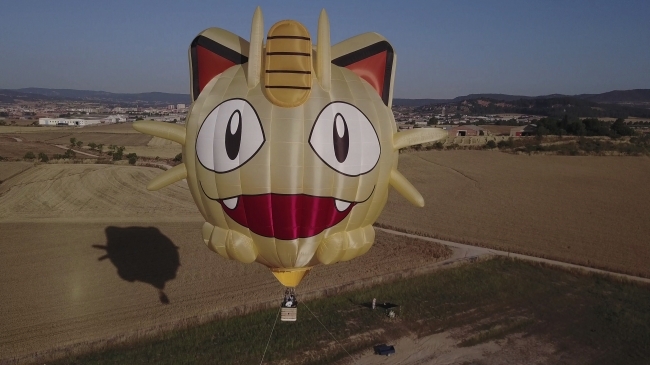 Hot-air balloons are the symbol of Saga and is something that Saga is proud of. 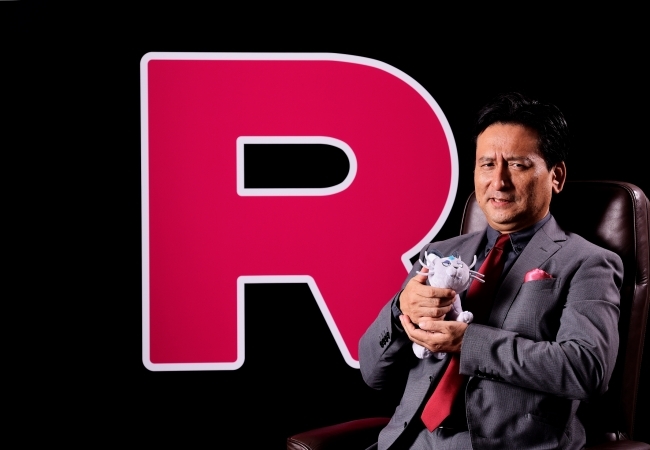 I will become a member of Rocket Dan and try my best to collect members of the group for the boss of our group, Sakaki. Members of the group, let’s unite! We are waiting for your participation in this convention. “Rocket Dan’s Entrance Exam” will be held as a member-collecting activity of Rocket Dan. 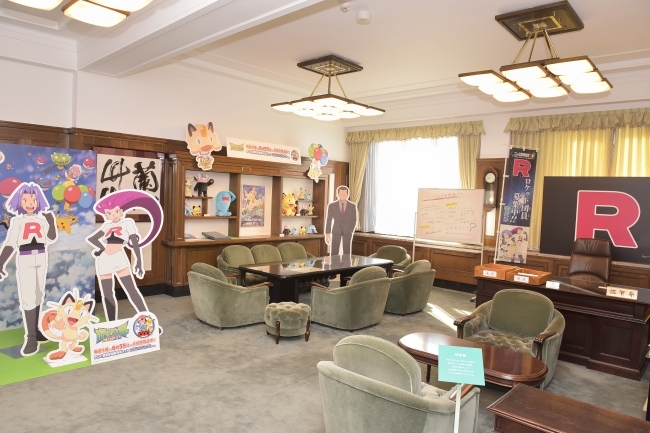 You can get a member’s card by touring around Saga and answering the questions regarding the TV animation “Pocket Monster.” The exam will test your ability of answering listening tests and hide-and-seek tests. 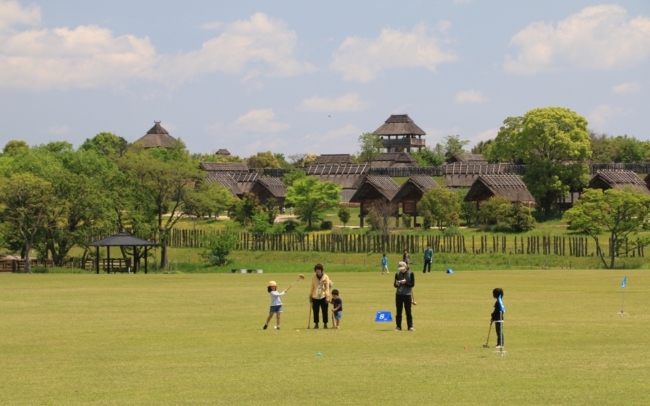 There are two courses available which are “Shitappa Danin” and “Kanbu Kohosei” so that both children and adults can enjoy the exam. You can also visit the photo spot where you can take photos with members of Rocket Dan. The photo spot will be installed on the 2F of the old-prefectural government which will be one of the stamp spots. Rocket Dan will fly over the night sky! 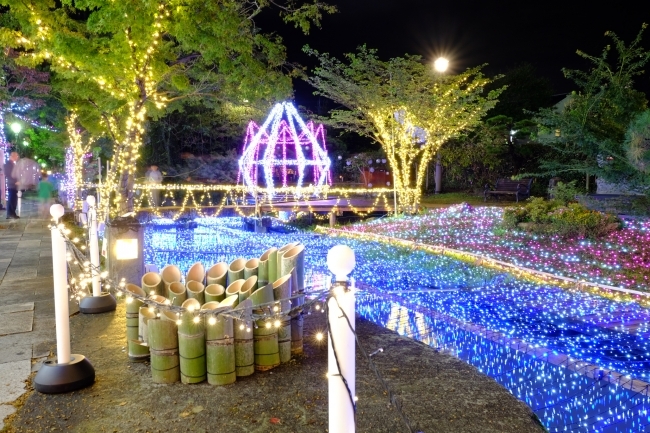 A photo spot will be installed at Saga Light Fantasy. It is an illumination event held in the areas centering around Symbol Road. 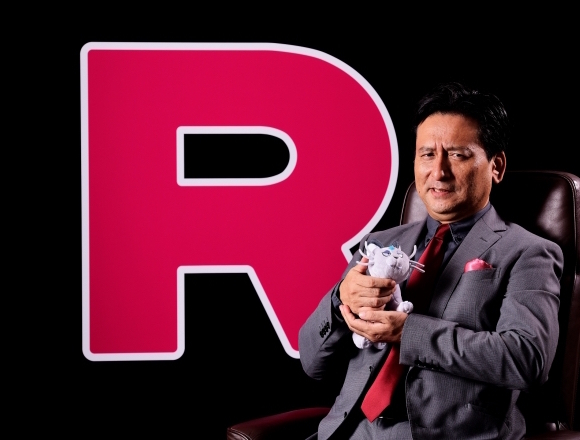 Let’s take a photo in front of the shinning “R” mark which is the symbol of Rocket Dan. In commemoration of the1,000th broadcast of the TV animation, 1,000 members of the group will make the human letters of Pikachu! The event will be held on the 26th of November which is the final day of the event at Yoshinogazato Rekishi Park. ※Detailed information will be revealed later on. You can become a member of the group by accessing the website! Let’s become the PR agent of Rocket Dan! 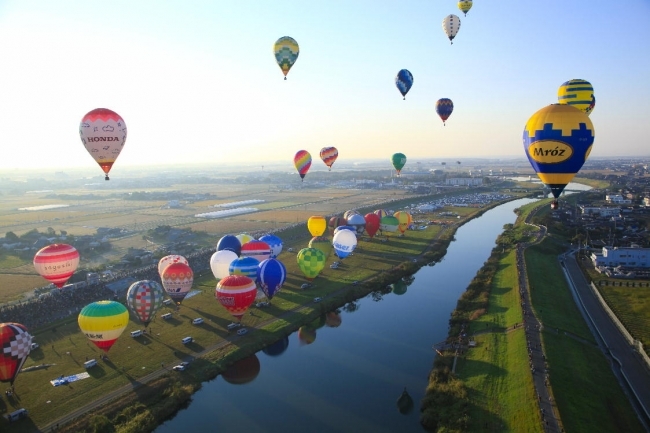 The largest hot-air balloon convention in Asia which is held every year. 100 balloons in total will appear at the convention and more than 800 thousand people visit the venue every year. You can also enjoy some big shaped fantasia balloons of animals and popular characters in addition to competition balloons. “Balloon Saga Station (JR)” will be opened inside the main venue and shuttle busses will be operated from the temporary parking lot beside the venue. Light up time: 17:00 to 24:00 ※The event date might be changed. Next » Gowell releases new Pokémon-themed travel item series perfect for Golden Week!